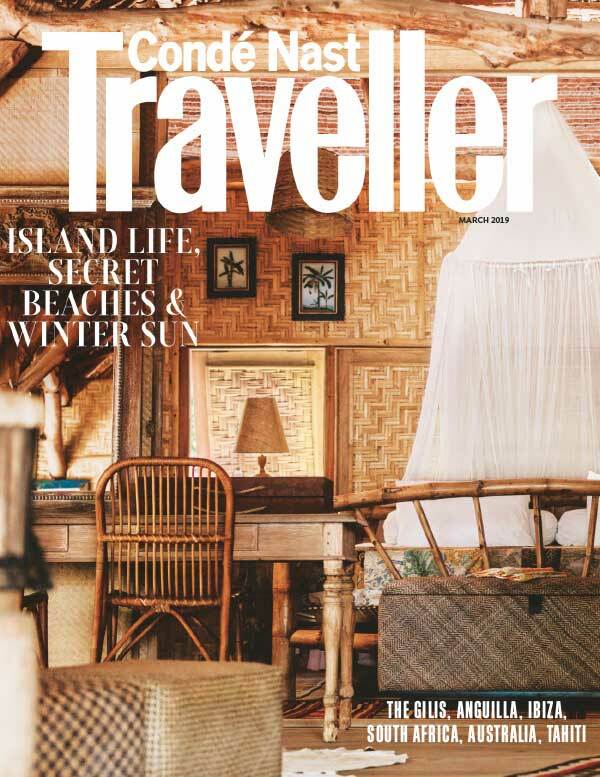 Conde Nast Traveller magazine is filled with the travel secrets of celebrated writers and sophisticated travelers. 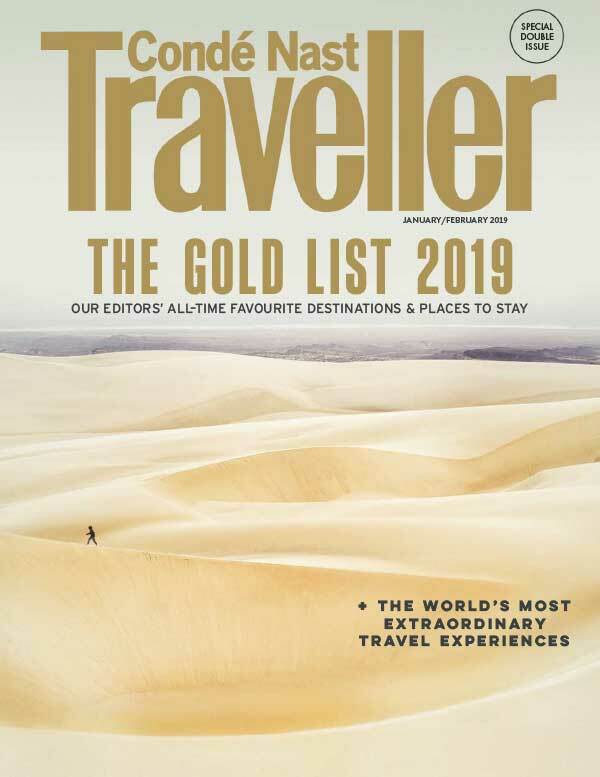 Each monthly issue features breathtaking destinations, including the finest art, architecture, fashion, culture, cuisine, lodgings, and shopping. 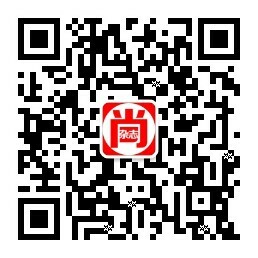 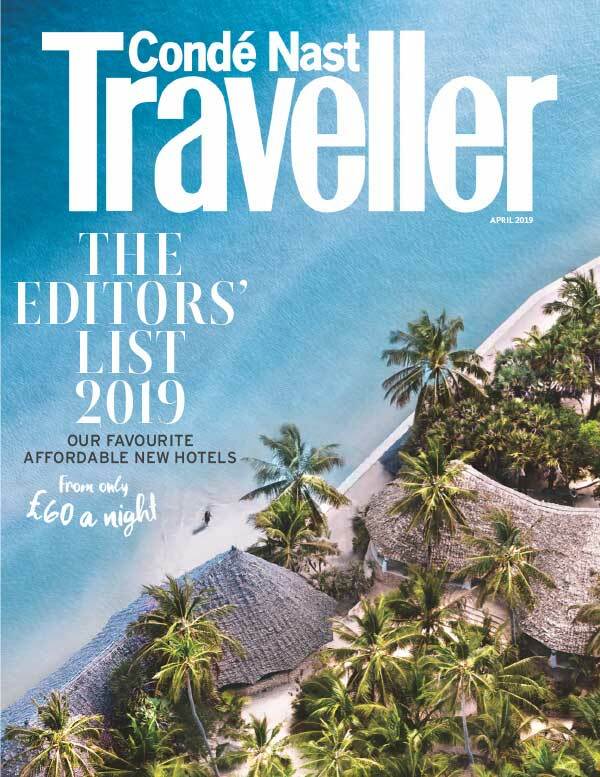 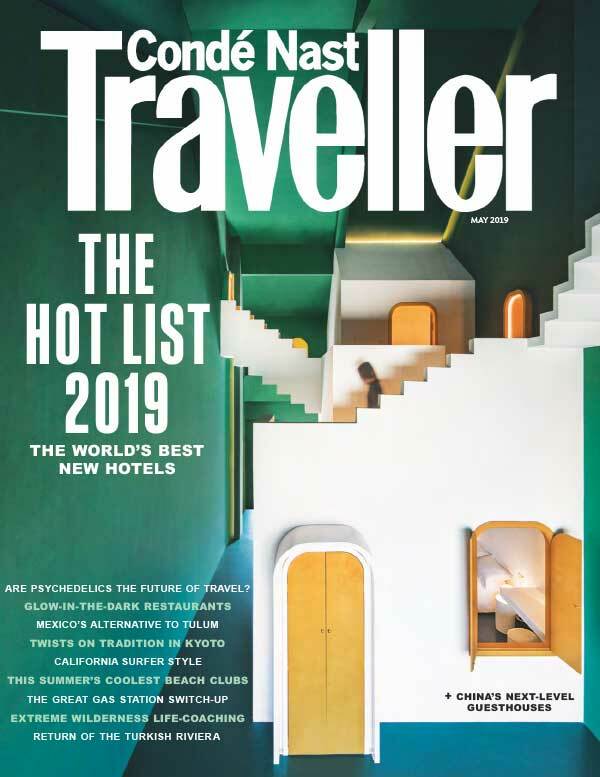 With Condé Nast Traveler as your guide, you’ll discover the best islands, cities, spas, castles, and cruises.